One of the very best. All original, near-perfection/showroom fresh. 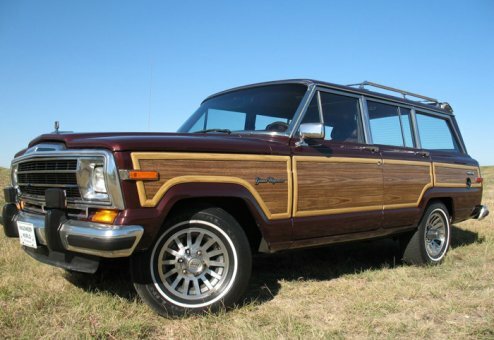 This is a terrific, sharp looking, strong driving Grand Wagoneer. Although still very low miles, it could pass for one with half the miles. Exceptional quality, inside and out. A true, rust-free, Jeep. Lady-driven and one-owner for 99% of its life. One of our very best at any mileage or price level. Original paint! Complete original interior (with the exception of a new headliner)! Non-smoker! Cold AC! 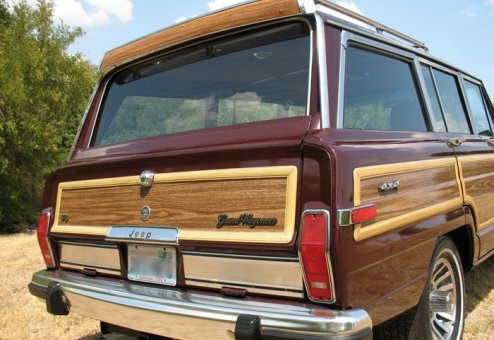 Just one very beautiful Woody that will not disappoint.